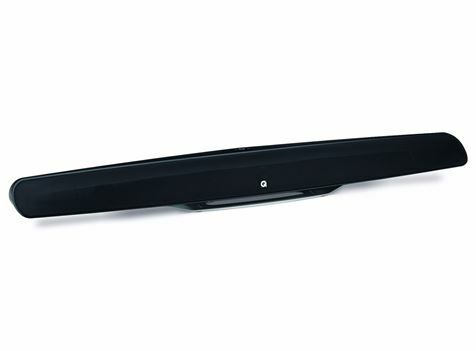 The Canton DM900 soundbar is the most stunning and super performing sound bar from Canton. 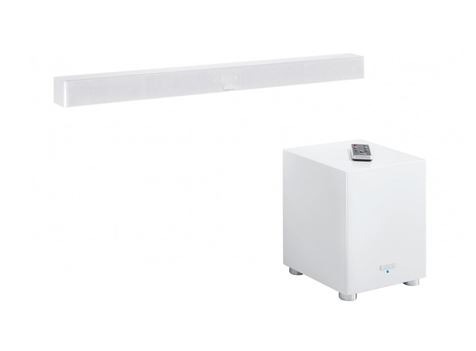 German Built and Engineered, this sound bar is super thin in both depth and height, thus providing the a stunning look when mounted on a wall. With DOLBY DIGITAL Surround Sound and DTS-HD Surround, you will be immersed in the latest block buster sound tracks, cinema sound has never been so easy to set up.. Available in Black and White to blend seem less to your wall. In the high quality MDF cabinet a 200 watt digital amplifier with an 8” long-throw woofer system operates in a downfire configuration. The signal transmission is wireless via a robust 5.8 GHz radio link. 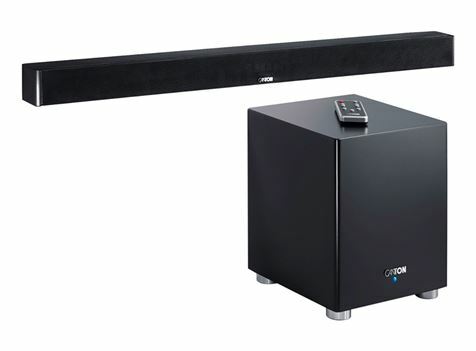 During the installation process the Soundbar connects automatically to the subwoofer. The DM 900 can be controlled with its own or the TV remote control. All the remote control functions of the DM 900 can be easily adapted to the remote control codes of the TV remote. Two devices – just one remote control. 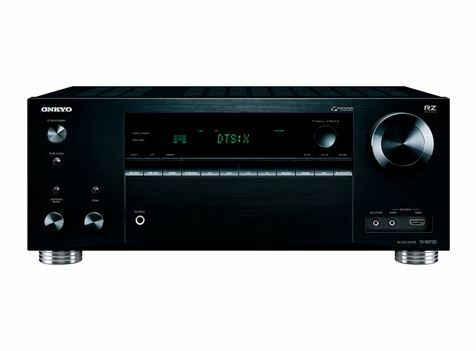 The DM 900 has two playback modes: “Stereo” for classic dual-channel playback and “Surround” for genuine home cinema sound with a full surround sound field from a single sound source. 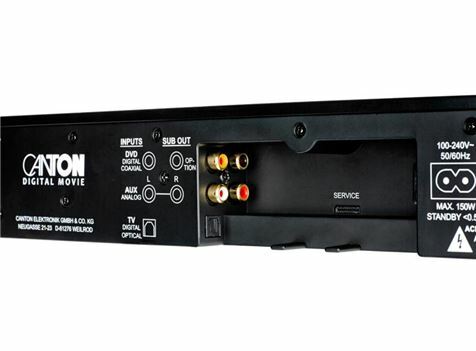 As well as the optical digital input for simple connection to the flat screen TV, the DM 900 also has a coaxial digital input for use with e.g. DVD players and an analogue cinch input for use with e.g. games consoles. Thanks to the Bluetooth interface and Pairing function, the DM 900 also dominates the world of smart phones and Tablet PCs at the touch of a button on the remote control. 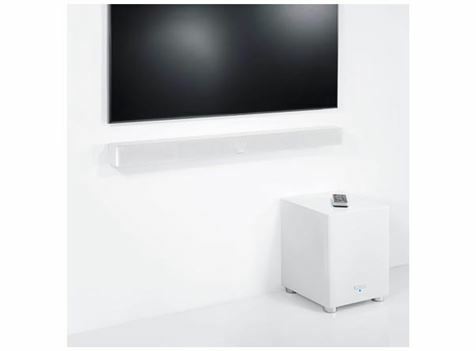 As a high quality Bluetooth loudspeaker it also ensures loss-free transmission via apt-X technology. LipSync function: The LipSync function compensates automatically for technical delays in the transmission of image and sound, ensuring optimum film enjoyment. 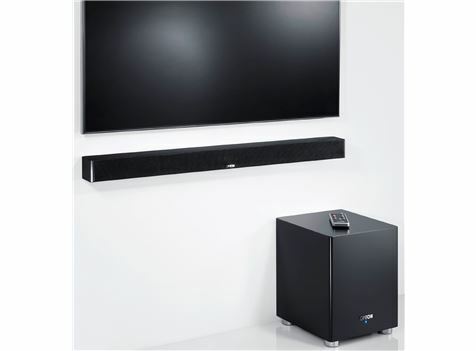 Set up Presets: The DM 900 systems are equipped with three preset sound settings (under flat screen TV / in front of flat screen TV / in a unit or shelf) to ensure flexible positioning with optimum sound. 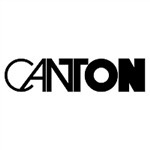 CANTON since 1970 have been handcrafting their speakers and cabinets in Germany. Now available here in Australia, these speakers are truly a piece of workmanship and sound quality like no other. Experience CANTON in one of our showrooms or buy now online.